Ideally located a stone's throw from the Château de Vincennes, not far from the Paris zoo and the floral park. This aparthotel is well served by public transport with access to the center of Paris in just 20 minutes. 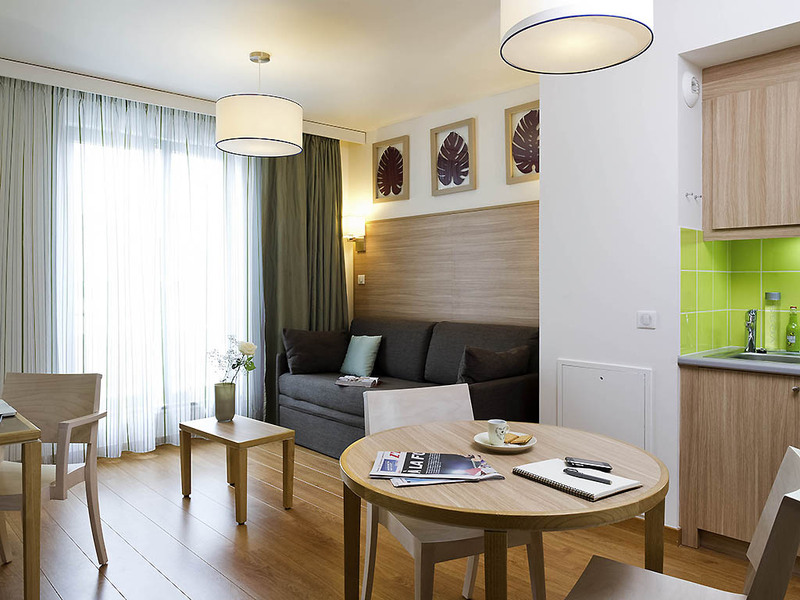 The aparthotel offers 90 studios and 2-room apartments, all with a fully equipped kitchen, ideal for long stays. The aparthotel offers a private car park and a fitness room. 모든것이 만족스러웠습니다. 모든 직원들이 친절하게 대해 주었습니다.